In 1939, Gustav Kleinmann, a Jewish upholsterer in Vienna, was arrested by the Nazis. Along with his 16-year old son Fritz, he was sent to Buchenwald in Germany, where a new concentration camp was being built. It was the beginning of a five-year odyssey almost without parallel. They helped build Buchenwald, young Fritz learning construction skills which would help preserve him from extermination in the coming years. But it was his bond with his father that would ultimately keep them both alive. 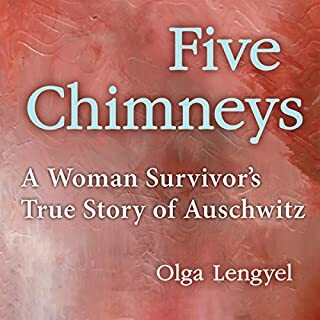 When the 50-year old Gustav was transferred to Auschwitz - a certain death sentence - Fritz was determined to go with him. His wiser friends tried to dissuade him - “If you want to keep living, you have to forget your father,” they said. But that was impossible, and Fritz pleaded for a place on the Auschwitz transport. “He is a true comrade,” Gustav wrote in his secret diary, “always at my side. The boy is my greatest joy. We are inseparable.” Gustav kept his diary hidden throughout his six years in the death camps - even Fritz knew nothing of it. In it he recorded his story, a tale of survival and a father-son bond which proved stronger than the machine that sought to break them both. 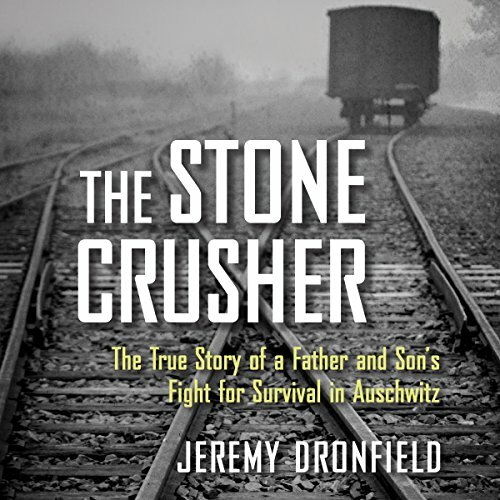 ©2018 Jeremy Dronfield (P)2018 Brilliance Publishing, Inc., all rights reserved. 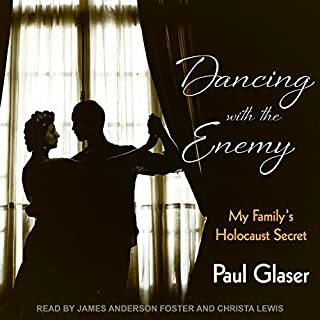 This audiobook is published in arrangement with Chicago Review Press c/o Susan Schulman Literary Agency. 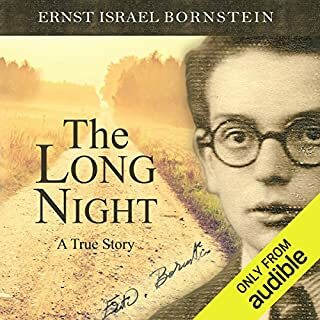 A brilliant telling of a story about a Jewish family from Vienna during WW2. 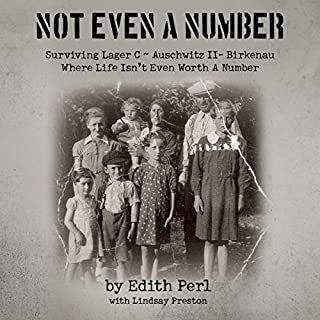 Perhaps the most bone chilling first hand account Of the horrors of Nazi Germany and life in concentration camps I have heard to date. 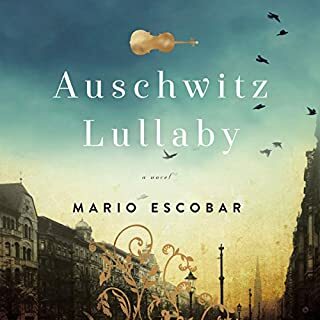 So sad heartbreaking story of an Austrian family during holocaust. I’ve read many stories about survivors and this has to be one of the best. Amazing story about father and son. Loved it! I have listened to this over and over. Touching story and so vividly portrayed by the narrator. Should be read by many; staggering detail and beautiful story of a father and son. This book has been on my Wish List for months. I wish I’d read it sooner. A moving, informative and comprehensive story! This is a must read! A story of despair, but also hope and triumph! 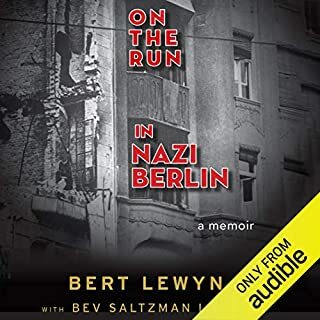 One of the best I’ve listened to on Audible...it leaves a lesson for all of us....even on our worst days no one has suffered more than people like Gustav and Fritz Kleinmen. well read, how can some one beat true life, in order for tomorrow to understand and learn they have to learn from the past . the brave to tell of it. Certainly a change from other survivor books that I have read/listened to over the many years. Christopher Lane made his mark in keeping me unable to shut the book off for any length of time that might count, in say a day or half a day. The book seemed to flow as in a stream or brook. Mr. Dronfield deserves accolades. Extremely well researched and written. Father and son who against most of any sort of possible chance of making it out to the bitter end of this disgusting period of humanity that we call the Holocaust, can be simply put, in my opinion, be said and deserve to be named heroes and that word is not even close to how they handled their misery of no, not life, just their existence. Their humility comes across through my thoughts so very strong in many parts of their story.